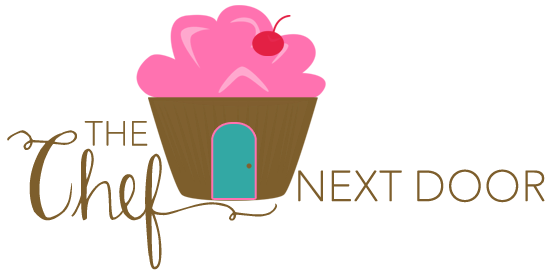 I received free products from Casabella to create a delicious recipe for this post. No additional compensation was received. All opinions, as always, are my own. nutritious, easy to make, and simply delicious! Summer is right around the corner which means it's time to start prepping the deck for outdoor gatherings galore. 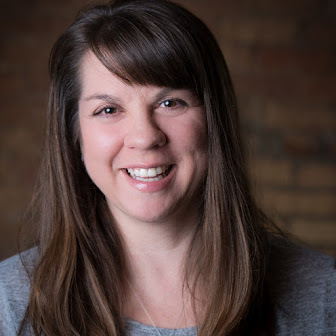 I love to have friends and family over, fire up the grill, and enjoy dinner and an icy beverage outside. We spend time talking, laughing, and of course, eating! I try to serve simple and delicious food that doesn't take hours to prepare and is easy to clean up. The beauty of grilling is no pots or pans to clean, and I often make pasta salad, coleslaw, or other salads beforehand so they're ready when company arrives. 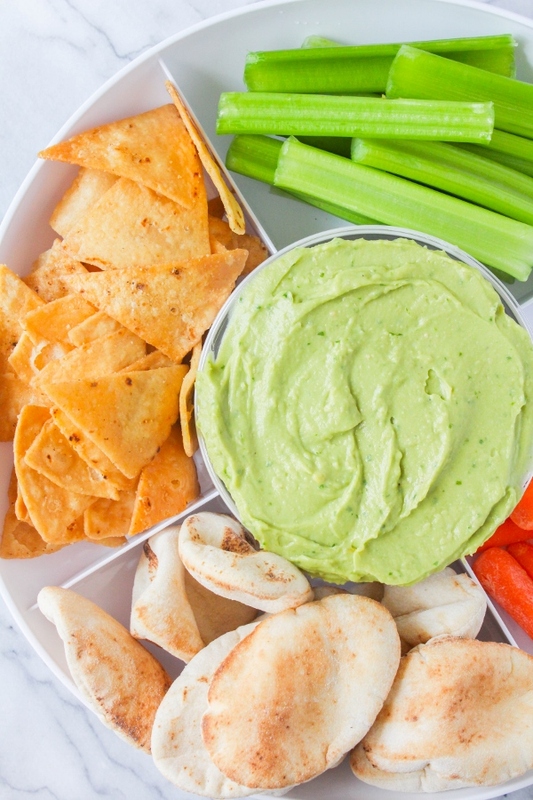 I also like to serve dips alongside chips and veggies for snacking before dinner is ready. Again, anything that can be made or prepped ahead is key here. 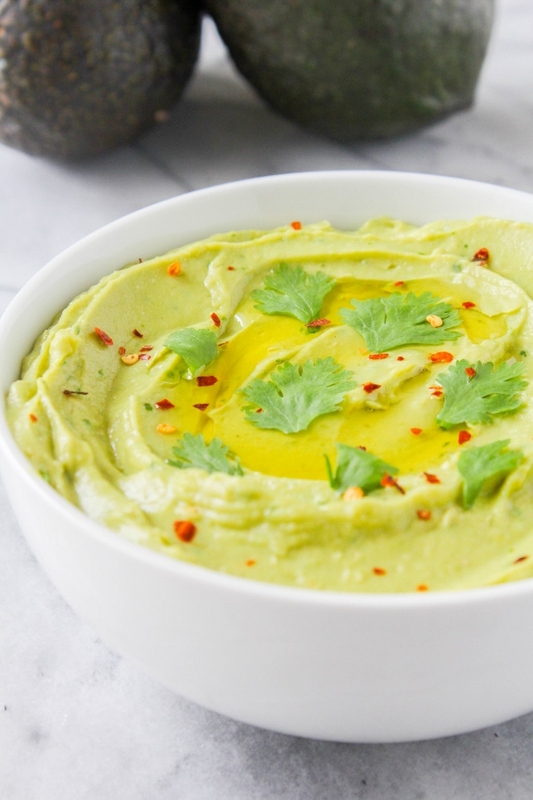 This Spicy Avocado Hummus is a family favorite and something that I have in my frig quite often. 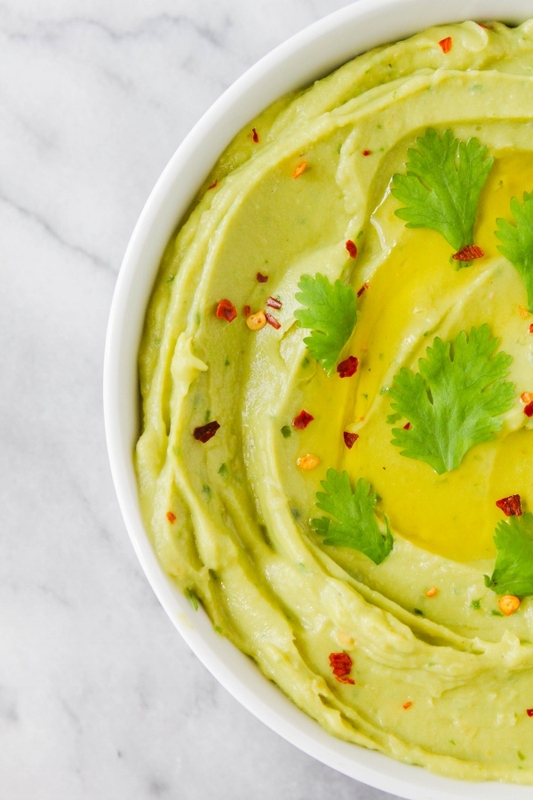 Cannellini beans, fresh avocados, cilantro, and a few other ingredients get blended together to create a mouthwatering dip that is packed with flavor. It takes just minutes to make but can also be made ahead of time. 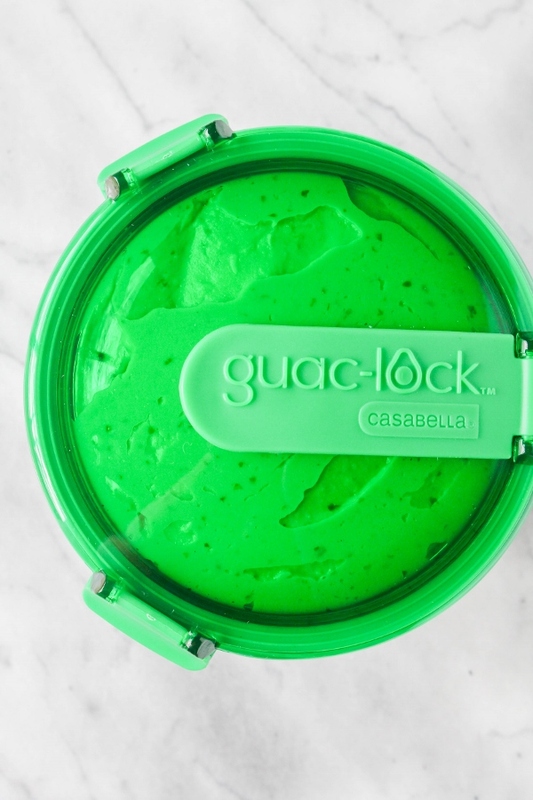 Storing the hummus in Casabella’s Guac-Lock keeps it fresh for days. The container is easy to use and portable, plus the chip container doubles as a serving dish. It's nice because you can use the Guac-Lock bowl with our without the container. 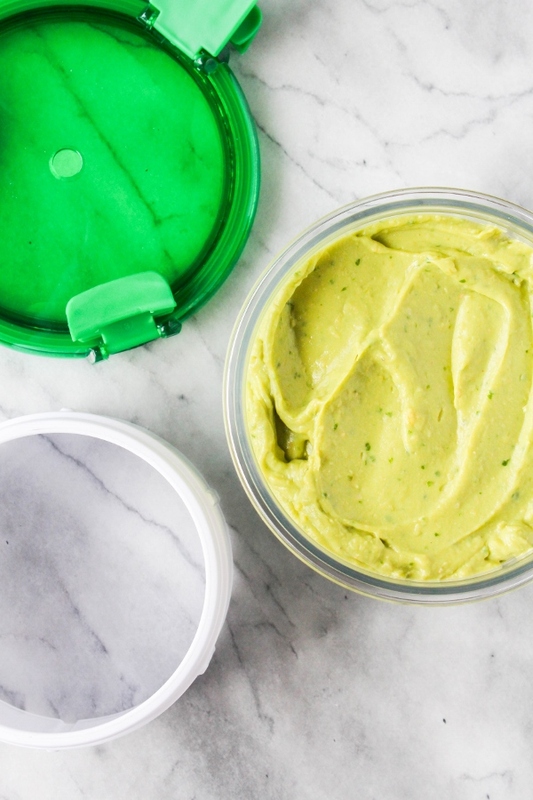 Once your hummus, or guacamole, is made, just fill the Guac-Lock container and smooth out the top. Cover with the lid and lock the sides, then use the "elevator" mechanism to squeeze out any air. Now it's ready to seal and store, or serve! Casabella’s 4 'n 1 Avocado Tool makes it easy to cut, scoop and mash your avocados with ease. One tool does it all! I also love their Skillet Slingers, perfect for shredding, chopping and crumbling meat! My awesome friends at Casabella are giving away these two tools PLUS the Guac-Lock to one lucky reader! Be sure to enter the giveaway at the bottom of this post. Now, let's make some hummus! Combine the beans, avocados, cilantro, green chiles, lemon juice, salt, pepper and red pepper flakes in the bowl of a food processor. Process until the mixture is roughly chopped. Slowly add the olive oil until the mixture is creamy. Season to taste with more salt and pepper, if needed. 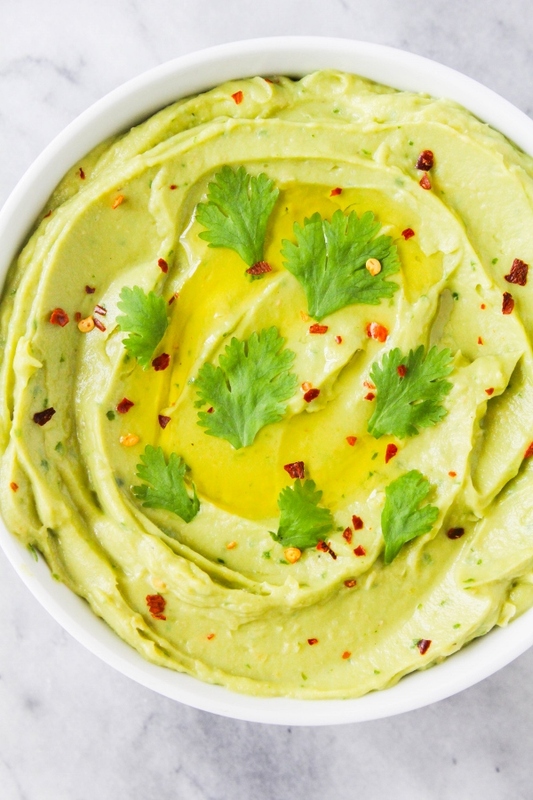 Spoon the hummus into a serving bowl and top with a drizzle of olive oil, a dash of red pepper flakes and additional cilantro, if desired. Serve with vegetables, pita chips or pita bread.